One of the questions I am most often asked is “What are the best places to photograph in California.” While this question is like asking someone who their favorite child is, I have tried to narrow down my favorite places to just ten. I am sure they will change, but as of August 2012, these are my top recommendations. Also, you can see my favorite California photos here for inspiration and to find new places to explore. 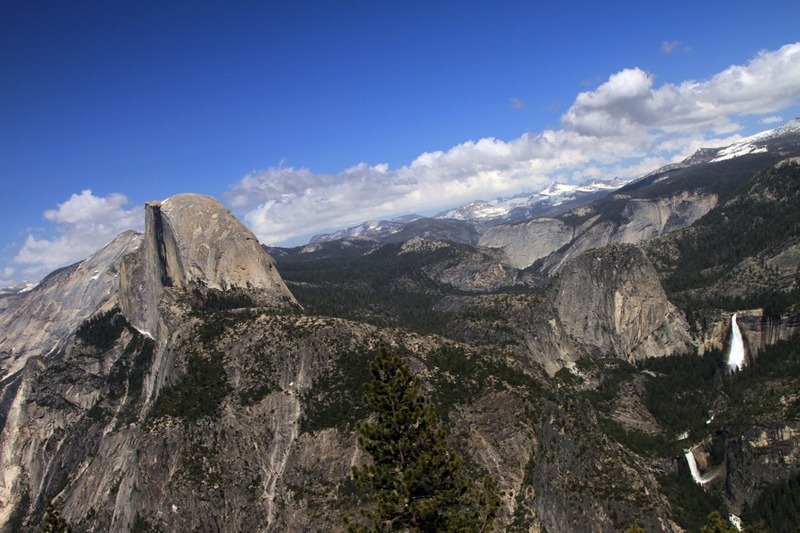 Really if you only go to one place in California I would make it Yosemite. 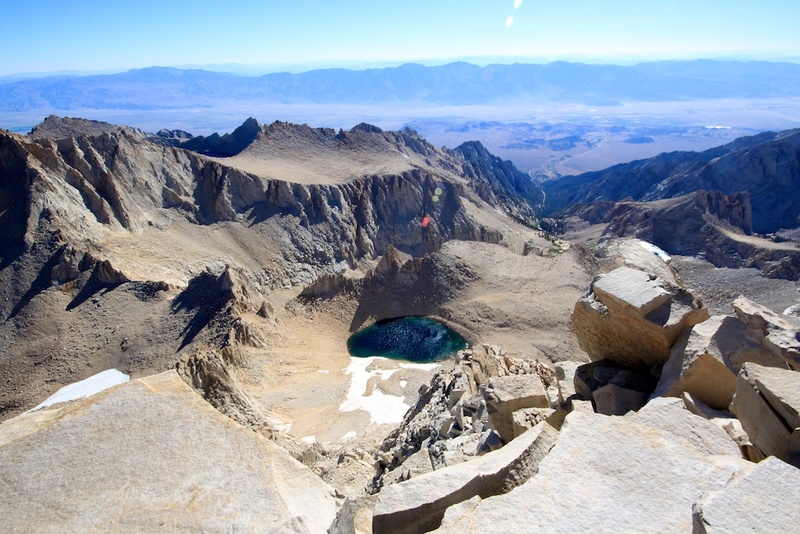 It is probably the most visited outdoor spot in California and rightly so. It has waterfalls, forests, hiking trails, granite rocks to climb, rivers, vistas, you get the point. You can spend your whole life photographing here and still not catch all it has to offer. Here are my posts on the area. A 180 degree opposite from Yosemite, these two streets represent the glitz and glamour that have made Los Angeles what it is. They have all of the well-known spots like Grauman’s Chinese Theater, The Pantages, The Roxy, etc. They also have the popular stars on the ground and famous foot prints and hand prints from over the years. Add to that the dozens of people who dress as their favorite movie characters for photos and you really have a photographers dream. Great in the day but better with the lights at night. While Yosemite has some of the best waterfalls in the world, this little gem in Northern California looks like a waterfall from a dream of heaven. It beautifully cascades down into the pool below and has water that flows not only out the top but also out of the middle of the falls. 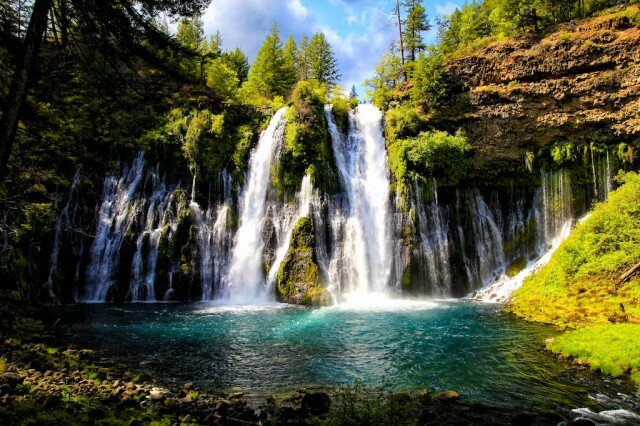 MacArthur-Burney Falls is large and has a lot of vantage points for unique shots, making it an easy selection that all photographers should see. It is super out-of-the-way but you need to see it. Check out the Sundial Bridge if you are in the area as well. I know this is not a very unique pick but I mean it’s really impossible to leave it off a post like this. 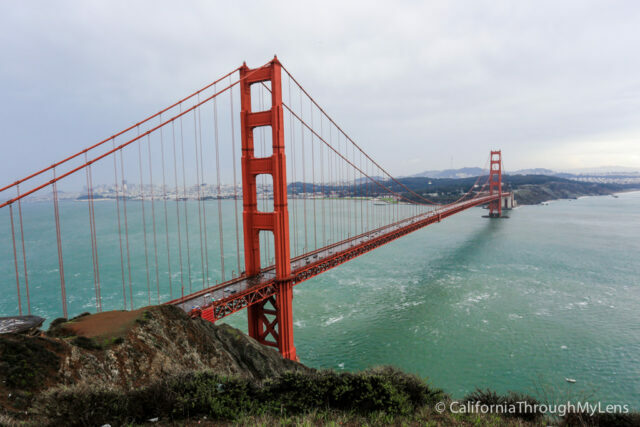 The Golden Gate Bridge is a symbol of California and one that you must visit and see for yourself. The way the fog dances around it on an early morning or the light bounces off of it late at night will remind you why you got into photography. I especially like the northern side of the bridge near the old army lookout point as it is an amazing vista of the bridge, but there really are a ton of great places to photograph it from that you can see below. 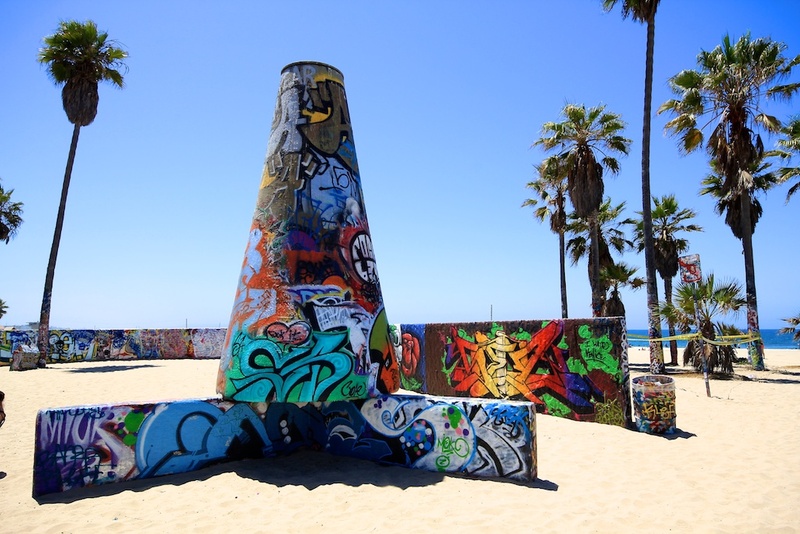 For photography, Venice Beach really has a little bit of everything. It has Muscle Beach, the boardwalk, the street performers, the canals and of course the beach itself. You can get great pictures of everything from people to landscapes just by turning your camera. You can also walk to the Santa Monica pier pretty easily from here as well which is fun to photograph at night. Located 28 miles down a dirt road (you need a 4 wheel drive vehicle to get to here) this unique location is where the rocks seem to move on their own. It is so remote that it keeps a lot of people out, but if you make the trek it will provide an amazing reward to the photographer. 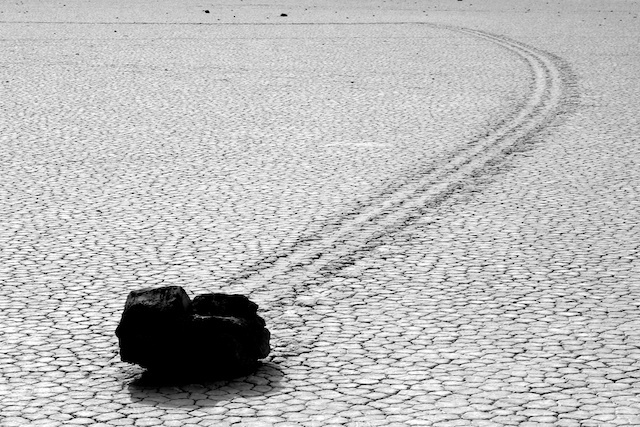 The rocks are on a dry lake bed and they have trails to show how they got to their current locations. Don’t ask me how they move, but the photographs are amazing any way you look at it. Death Valley itself is a beautiful place for photography and I have included four more stops to see on the way to the Racetrack below. Probably my favorite beach to photograph at, the Sunset Cliffs in San Diego really have everything you could want. The beach itself is secluded and not over crowded, and it features a set of stairs that take you from the cliffs down to the beach below. 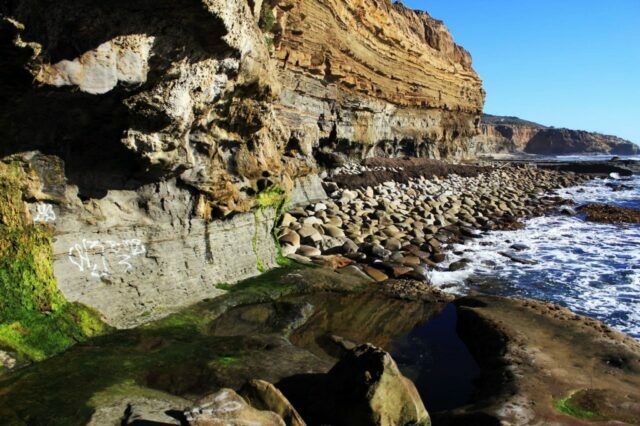 The beach is complete with rock carvings from the waves, tide pools and the small waterfall like moss, all of which provide an overload of beauty for the photographer. You will see weddings, proms and family shoots going on half the time you are here, but there is enough room for everyone to have a good place to relax and watch the sun fade into the sea. 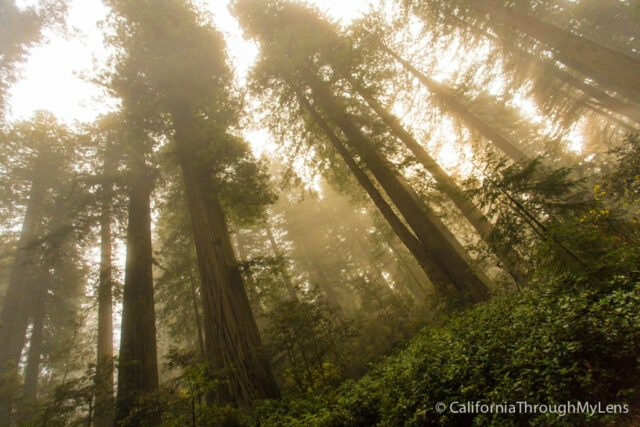 Located in Sequoia National Park, Yosemite National Park and the Redwoods National Park, there are a lot of good ways to see these towering giants. The oldest trees are in Sequoia National Park, but even the small area of Yosemite known as the Mariposa Grove has a tree with a 90 foot circumference and 30 foot diameter. To say these things are big is an understatement. Personally I like the Northern California drive called the Avenue of the Giants but if you can’t make it there any of the above parks will do. I often call this California’s perfect coastline, but Big Sur really is that. 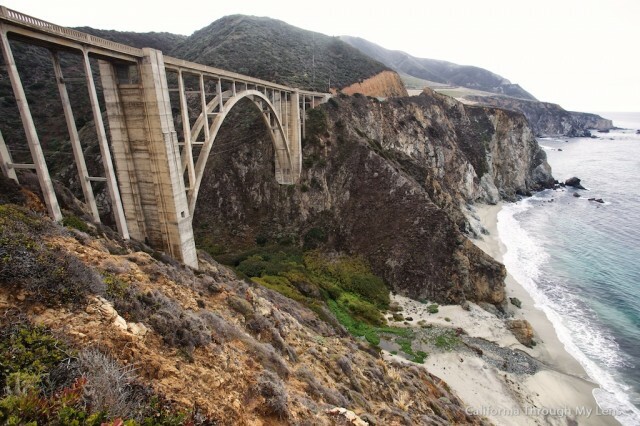 The 60 mile drive along the winding Highway 1 will be one of the best drives you make in your life. There are vistas at every turn, each one better than the last, bridges that span the coastline and a waterfall that falls gently onto the beach. It is about as good as it gets for photography. You can spend a lot of time soaking this one in for sure. While not as well know as the above choices, this area is a photographers dream. It is the work of one man named Leonard and it is his way of showing God’s love to the world. 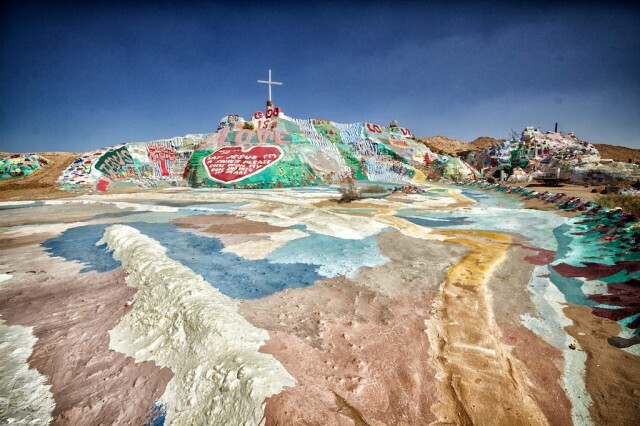 It has been a labor of love for the last 30 years and is simply put a mountain that is covered in paint, a stark contrast to the desolate Salton Sea that it stands near. You can explore and walk on the mountain and I guarantee you will leave inspired to tell others about this spot. 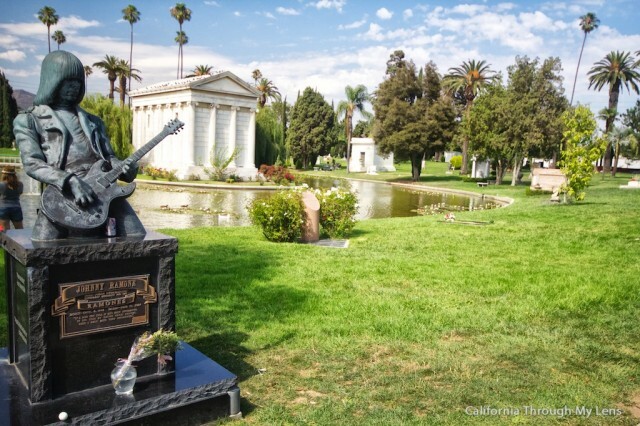 The first time I visited this I couldn’t believe I was still in California. The European architecture is on stunning display in this historic building. 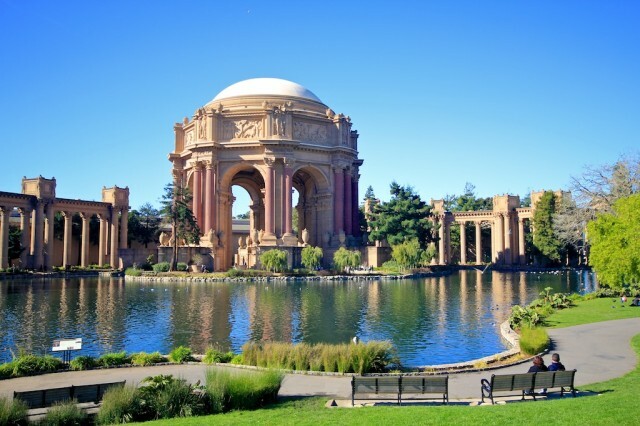 You will want to explore it from all angles and it will provide a nice break from photographing the Golden Gate Bridge. Read about it here. So that is the collection of my favorite photography spots in California. What did I miss? Make sure to leave your thoughts in the comments and make sure to subscribe to my blog to stay up to date on my posts.